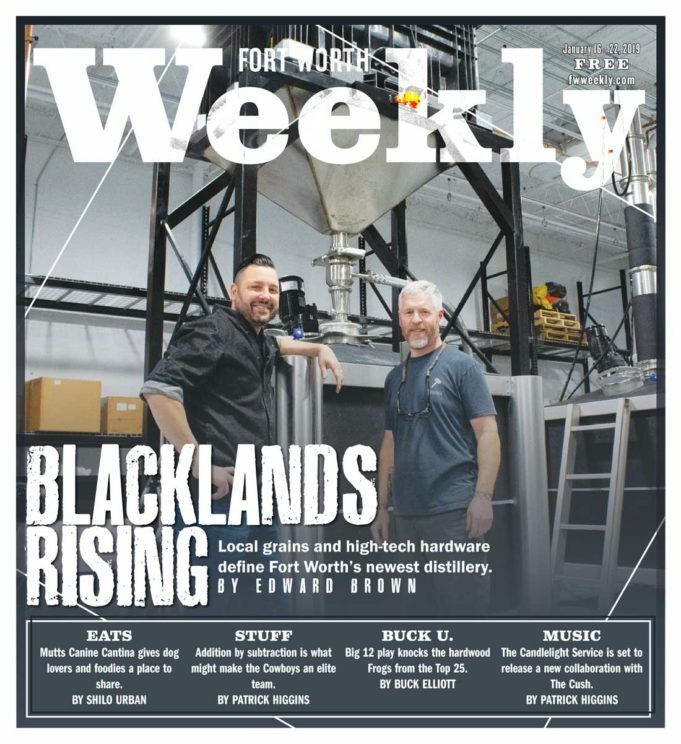 Contractors were busy at work when Blackland Distillery owner Markus Kypreos and head distiller Ezra Cox met me for a tour of their new business. The main tasting room, the setting of our chat, consists largely of a long horseshoe-shaped bar top that’s surrounded by a dozen or so tables. Unfussy-looking chandeliers loomed overhead, and black tables and dark woodwork lent the space an intense, ascetic feel. Markus Kypreos flew to Amsterdam to find his distilling system. Blackland Distillery is ramping up small-scale production of liquor, Kypreos said. While their bottles won’t hit shelves until early summer, the owner said the public will have its first chance to sip Blackland spirits on March 1. The rest of the month will feature several soft-opening events in the taproom. The bar is key to the business model, Kypreos added, since it will serve as a laboratory for testing new releases and handcrafted cocktails on locals. The lawyer-turned-food-and-wine-connoisseur said the U.S. spirits industry is undergoing the same revolution that recently redefined domestic perceptions of beer. For distillers, he said, that means a renewed reverence for Old World techniques and a penchant to seek out new variants of whiskey, bourbon, and the like. 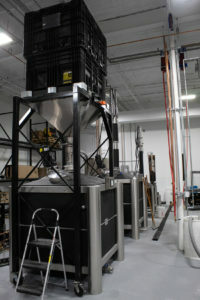 Blacklands Distillery boasts high-tech hardware. Blackland Distillery boasts some high-tech hardware. After spending several months researching the latest distilling technology, Kypreos found a company in Amsterdam. Head distiller Cox, whose experience in the brewing industry includes stints at Revolver Brewing, Bishop Cider Company, and most recently Legal Draft Brewing, said the computerized pot stills, column stills, and mash tuns are ideal for experimentation and eventual replication, once he finalizes a recipe. 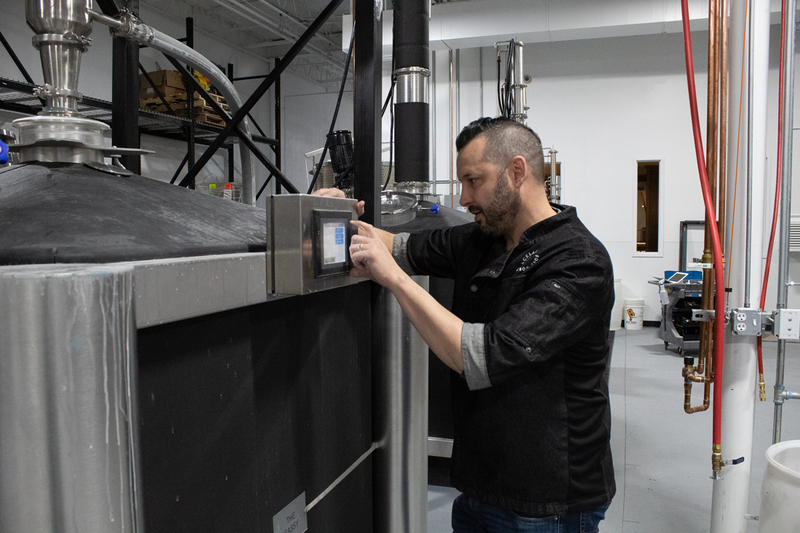 While construction continues, Kypreos and Cox said they will continue refining Blackland’s four initial releases: vodka, gin, bourbon, and rye whiskey. 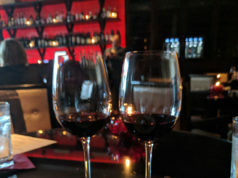 Until liquor hits the public’s lips, it’ll be hard to define Blackland’s signature style, but Kypreos, who is a certified sommelier, knows what he’s looking for. The distillery has an exclusive agreement to buy grains from Fort Worth-based TexMalt. Sourcing corn, wheat, and other cereals from the North Texas area is part of the pair’s plan to cultivate a unique flavor profile for Blackland spirits, Kypreos said. 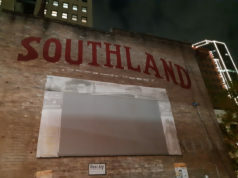 Bar manager Jeremy Olivier gave me the scoop on Blackland’s upcoming cocktail offerings. The menu will include 10 to 15 options, all using Blackland spirits, he said. 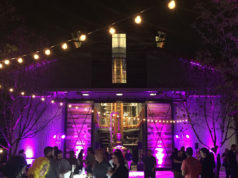 Fort Worth now boasts several distilleries: Acre Distilling, BlackEyed Distilling Company, Firestone and Robertson Distilling Company, Panther Island Distilling, and Trinity River Distillery. So what does Kypreos make of the somewhat plowed market?